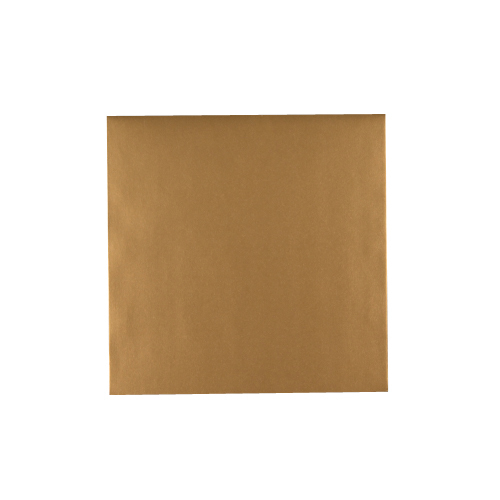 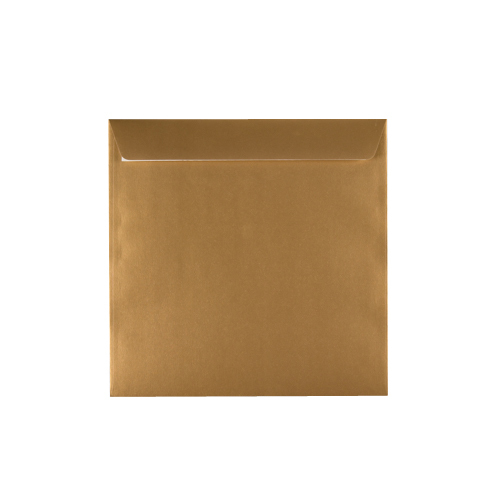 These high quality luxury 220mm square gold peel and seal envelopes are made from the finest Kaskad 120gsm paper. 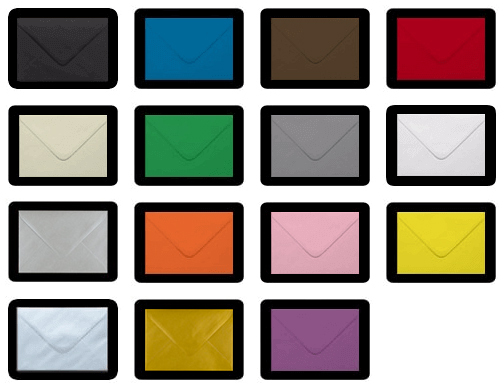 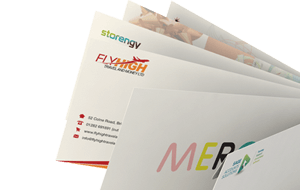 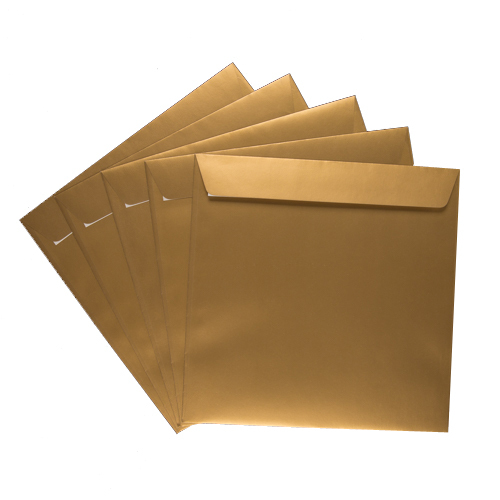 These gold 220mm square envelopes are made in 120gsm paper with a peel and seal adhesive flap for easy sealing. 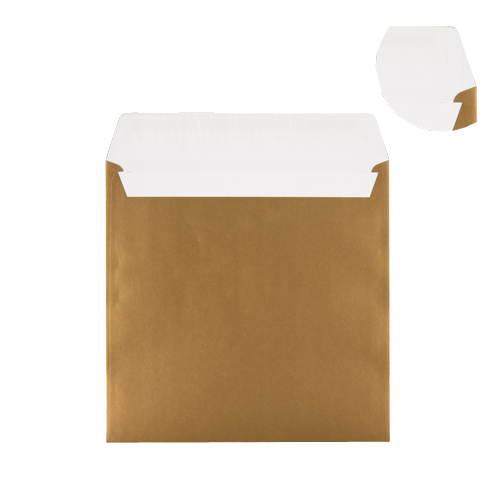 Perfect for special occasions, awards and invitations.